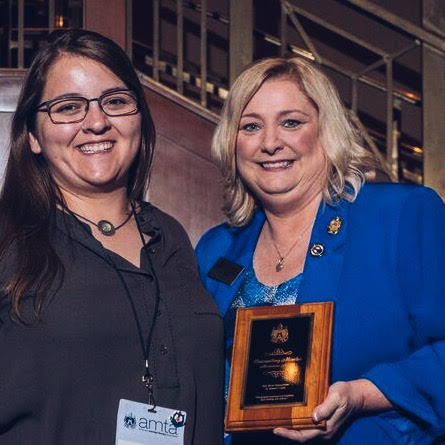 At the 2018 National Convention in D.C. Cassidy received the Chapter Meritorious Award, pictured above with AMTANational Board President Joan Nichols. I am honored and eager to serve as the new Wyoming Chapter President! The board has undergone many changes this past year and I am looking forward to what we have in store for our chapter’s future. I would like to especially thank our outgoing President, Thea Morton, for her leadership of AMTA-WY over the past two years. 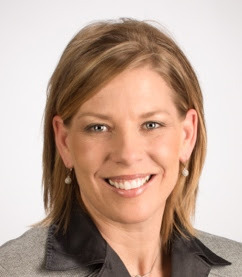 She has helped make AMTA-WY’s presence what it is today. 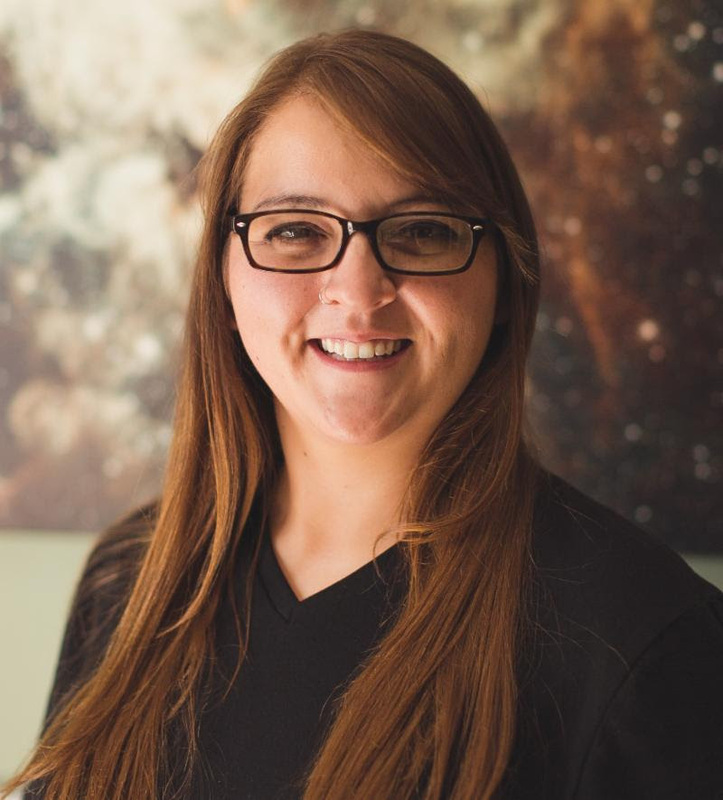 She has also done an excellent job creating countless opportunities for our membership and launching the new board forward with all the tools we need to continue serving Wyoming’s massage therapists with high quality and affordable educational events. A special thank you to those departing Board members, Barb Rea, Kelly Weikum, and Megan Reilly, for all the hours they have given to this board over the years. Thank you for raising the bar and for the many contributions and successes which contributed to the association’s growth. We are committed to AMTA-WY’s mission to serve AMTA members and educate the community while advancing the art, science, and practice of massage therapy in the great state of Wyoming! The Board of Directors attended our very first Strategic Workshop this October to begin planning for the year ahead. The majority of the board is new to their position, so we have decided to forgo the fall class this year to save the expense and regroup as a team. Change can be hard, but it can also be productive. Change breeds new ideas and the purpose of this workshop is to facilitate a time where we can bring all those ideas together to create something excellent. We are excited to start the process of re-focusing our chapter with the association’s initiatives to expand our network of massage therapists, education and networking experiences. We are focused on ensuring our membership receives the exceptional benefits of being a part of AMTA. Our first task at hand is ensuring all our positions are fully staffed to support all of our initiatives. We’re fortunate to have received a number of interested volunteers who are passionate about regulation in our state and have formed our new Government Relations Committee last spring. I can’t wait to work with all of you in the not to distant future. 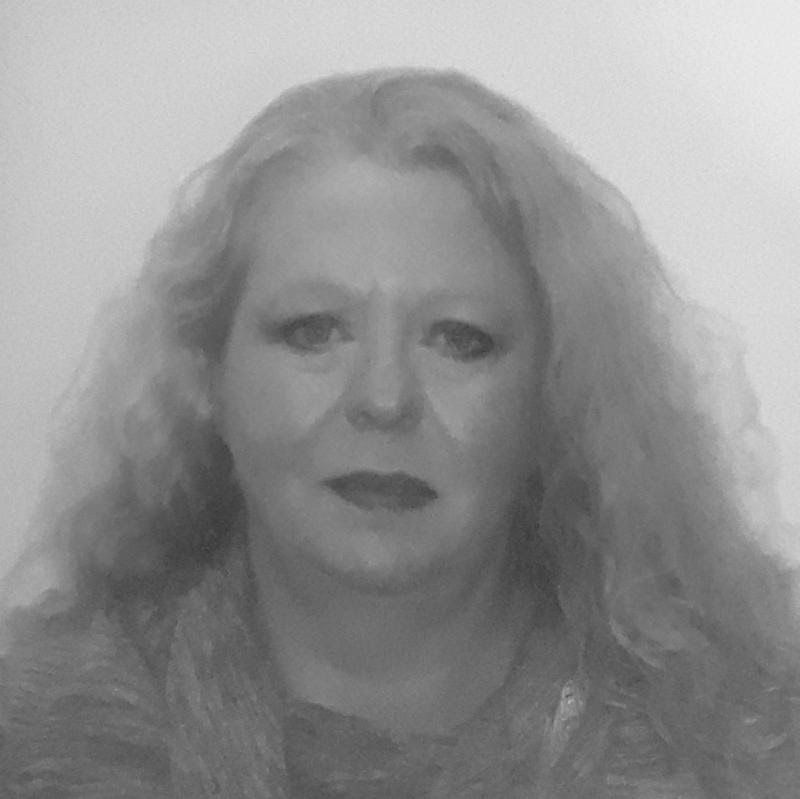 Additionally we have received the interest of an another volunteer, Monica Taylor-Lee, who is also passionate about our industry and the pursuit of our mission as AMTA-WY. Monica joined the board of directors at the workshop earlier this month. If you too are interested in getting involved with volunteer opportunities and investing in yourself, please email us today! 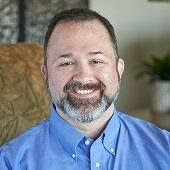 Look out for AMTA–Wyoming’s 2019 Spring Conference with Jason Erickson in Cheyenne, WY. This event will be taking place May 3rd-5th, 2019! So mark your calendars! I have no doubt that with our network of passionate massage therapists, that we will have another successful year ahead and I invite each of you to participate, and most importantly become involved, to ensure AMTA is meeting your needs. From myself and our New Board of Directors, thank you for your membership and support. We promise to keep evolving to serve you. The Wyoming Board of directors is currently five members strong! 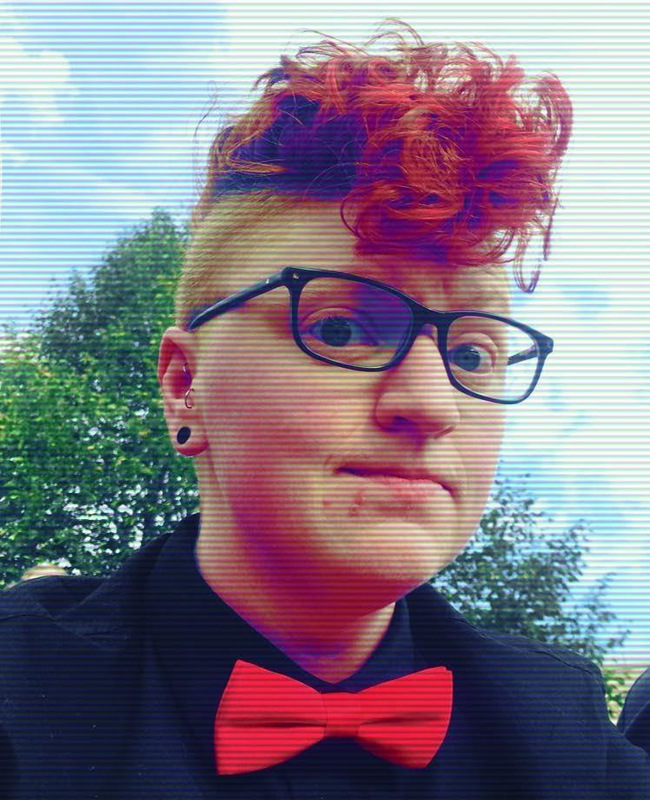 But, our Financial Administrator, Megan, will be stepping down in the near future. We need you not only on the Board, but also as Chapter Volunteers! Elections will be held at the Spring Meeting in May for the Financial Administrator position. Contact any current Board member for a description of duties. Additionally we would LOVE to have you join one of our Board committees, such as, the Membership Committee or the Government Relations Committee. 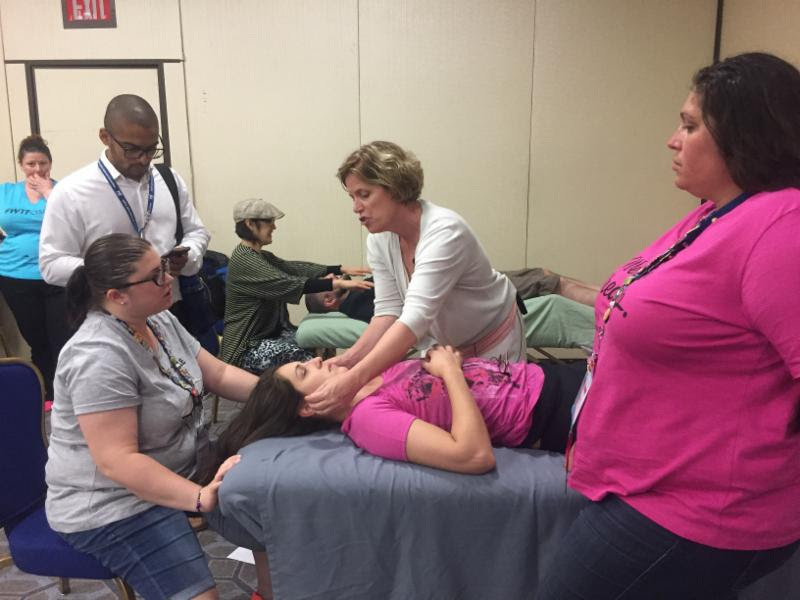 National Convention this August in Washington D.C. supplied great information and learning opportunities for the Wyoming AMTA Board of Directors as well as enhanced personal knowledge and board development. This year, Megan Reilly, Financial Administrator, and Kara Bacon, Board Secretary, were able to attend Chapter Volunteer Orientation Program (CVOP). The Wyoming Board President, Cassidy Redig and Kara attended Chapter Leadership Training and the Assembly of Delegates meeting. May 3-5, 2018 • Red Lion Hotel • Cheyenne, Wyo. This irreverent research class looks at real life examples of statistics and scientific research and how they have been (mis)used to make (in)credible connections and (non)sense of the world around us. Critical thinking skills are tested, questions are asked, and testable hypotheses are generated via interactive dialogues. Participants get a taste of doing scientific research, learn about resources that can help them find better quality research, improve at spotting everyday nonsense, and enjoy laughing throughout. Altered (increased or decreased) range of motion at any joint may impact tissues both immediately adjacent and distant from the joint. Physical and physiological functions adapt, leading to compensations that may have positive or negative consequences for quality of life. Informed by important concepts from pain science, restoration of optimal range of motion considers the neurology of pain and psychosocial factors related to the client’s perceptions andlived experiences. Biological factors involving age, tissue injury, pathology, morphology, etc. are also considered and assessed. Participants will learn a pragmatic approach to assessment that considers the biopsychosocial nature of pain and how altered ROM impacts both biomechanical functions and quality of life. Clinical reasoning first considers whether restoration of ROM is possible or even desirable, and treatment may include both manual and movement methods. Both hypo- and hypermobility will be discussed, along with appropriate cautions regarding assessments and interventions. Manual and movement methods are presented in a concept-oriented, principle-based manner that can be immediately applied in practice without rote memorization of techniques and protocols. Participants will learn to consider the safe applications of post-isometric relaxation, reciprocal inhibition, dermoneuromodulation, mobilizations, novel movement, strengthening, and other concepts … and may practice them in techniques from Orthopedic Massage, Strain Counterstrain, Myofascial Release, Active Isolated Stretching, PNF stretching, Muscle Energy Technique, CRAC stretching, static stretching, dynamic stretching, Circular Strength Training, corrective exercise, yoga, tai chi, etc. Participants see how diverse approaches can be complementary and may be integrated into a session. Jason Erickson co-owns and practices massage at Eagan Massage Center where he is best known for therapeutic and sports massage. He has a reputation for providing pain relief, improving function, and enabling athletic performance. A former chronic pain patient, he is passionate about helping people understand, manage, and reduce pain, preferably via manual and movement therapies. He can be reached via HealthArtes.com or JasonEseminars@gmail.com. He is an internationally recognized continuing education provider, teaching classes on pain science, pain management, and other topics. His articles have appeared in Massage & Bodywork Magazine, Massage New Zealand Magazine, the Japanese Journal of Acupuncture and Manual Therapies, Massage Today, Massage Magazine, and other publications.